Today’s pressing societal challenges call for a business agency for social impact. How can we accelerate the international transfer of entrepreneurial solutions to tackle these challenges? 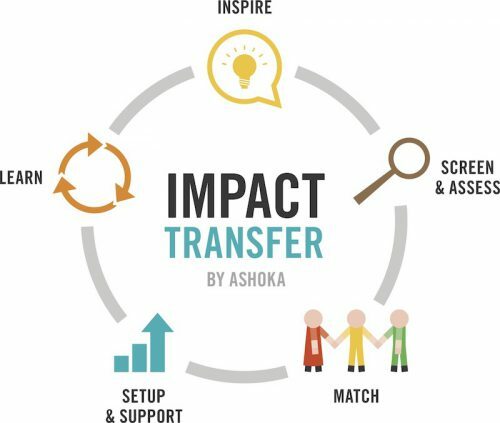 Come and find out how Ashoka´s new program Impact Transfer offers answers to these questions and more. Get inspired by two of the most innovative Social Entrepreneurs in the world and their success in scaling social impact: Ashoka Fellow Wendy Kopp, CEO of Teach For All and Impact Investor Ruben Vardanyan.